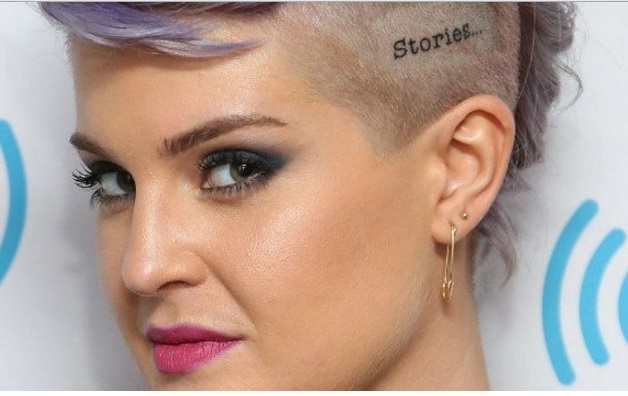 Kelly Osbourne, you might know her if you saw MTV’s ‘The Osbournes‘ or E!’s Fashion Police. Remember now? Even if you don’t, she is a song writer, singer, fashion designer, actress and TV presenter. This multi-talented girl has a thing for tattoos ever since she was a child and is not afraid to brave the needles. Here we go about her tattoos. She has a tattoo ‘Stories‘, on the shaved side of her head since 2014. She got a tattoo for her father, who was recovering from a bike accident. 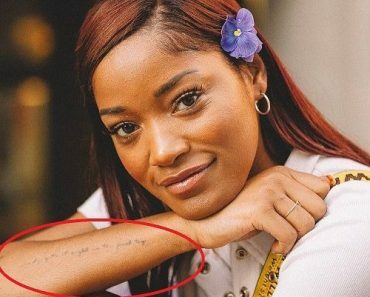 The tattoo consists of “Daddy,” a pink and gold heart-shaped lock, a golden key, and a pink banner which reads “This Too Shall Pass.” Now, isn’t that very thoughtful? It has nothing to do with being a sailor! Kelly, though, has a nautical anchor on the back of her left forearm. She has the word “lovely” tattooed inside her left wrist. Bro and Sis for life, actually. But, anyway, Kelly and her brother, Jack, have each other’s name tattooed on their wrists. Aww, that’s pretty cute. 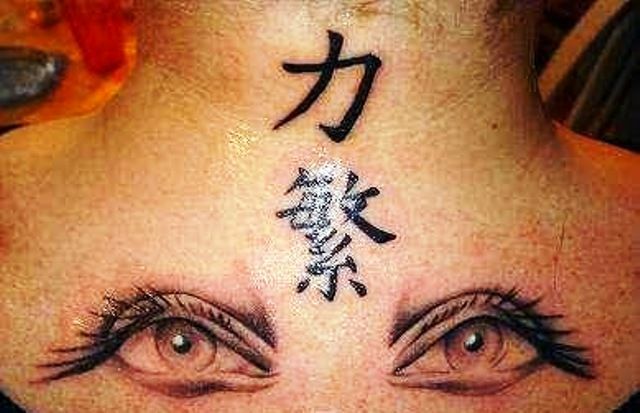 This tattoo can be found on the outside of her right wrist. The heart is blue in color. A green clover can be seen on her left wrist, just below ‘Lovely’. She has a tiny butterfly inked just below her right collarbone. She has a red heart on her pinky finger. Kelly has a wing tattoo in pink ink on her back which holds the line ‘Je Vous Aime la Maman‘, in French. This translates to ‘I love my mother’ in English. This star has a star tattoo on the nape of her neck. 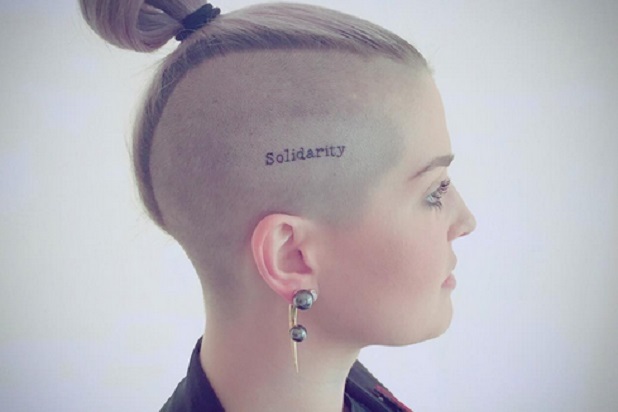 Kelly has the word ‘solidarity‘ inked on the right side of her head as a tribute to the victims of the tragic shooting in Orlando, Florida that killed 49 men and women and injured dozens more. 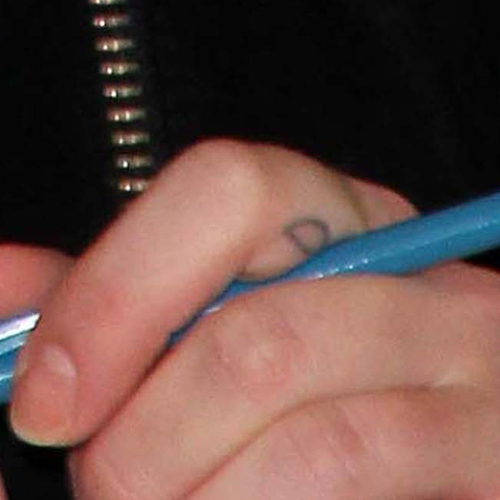 Kelly Osbourne has a teardrop tattoo on the side of her right index finger. The finger teardrop is a funny one. It is placed so that she can hold her finger up to her face and can pretend as if its her tear. Kelly recently got a very special shoulder tattoo dedicated to the late Joan Rivers. Kelly’s tattoo is inked on her right shoulder, next to her pre-existing butterfly tattoo, and features a cute little bumblebee done in white ink.